Click an icon or scroll down to see why we’re the right choice for municipal health. 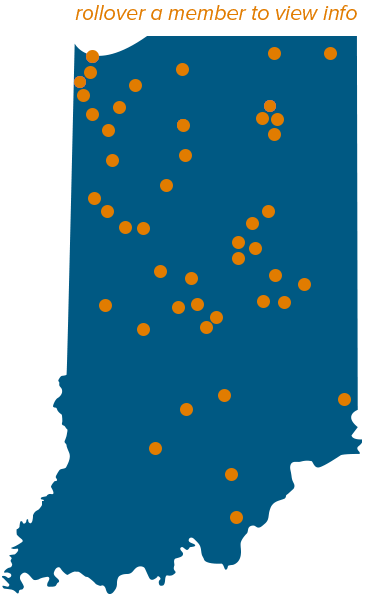 We work with communities across Indiana, so whether you’re a big city or a small town we know how similar communities are handling the challenges of property tax reform, school funding and economic development. So don’t settle for someone in your backyard. Let us share the best ways that communities your size are investing in the long-term despite an uncertain future. Our path wasn't sustainable. We had to set aside politics to do what's right for the long term. We know it’s tempting to look at municipal health one year at a time. But isn’t it time for a longer-term view? Isn’t it time to realize the combined buying power of municipalities who are in this together? Our members commit to joining our insurance pool, and that can pay big dividends. As you can see, the Trust’s cumulative renewals since 2010 are significantly less than the industry trend. As the membership grows, fixed costs decrease, claims expenses are predictable with less volatility and reserves are returned to the members through offsetting future premiums. The annual renewals have been below medical trend for 8 out of 10 years. In other words, joining the Trust can mean big savings for your municipality. We partner with our member communities to keep their employees healthy through annual preventive exams, health risk assessments, biometric screenings, wellness best practices, health fairs and support. We make your HR director look like a hero because we’re there to help answer employee questions. And we also offer legal advice and health coverage counseling. We know that on boarding a new healthcare plan can be exhausting. So you’ll love the fact that our plans don’t change every year and we do the work, including employee training. It’s a confusing time for your human resources staff with all the changes brought by Patient Protection and Affordable Care Act (PPACA). Fortunately, we’re the Obamacare experts. 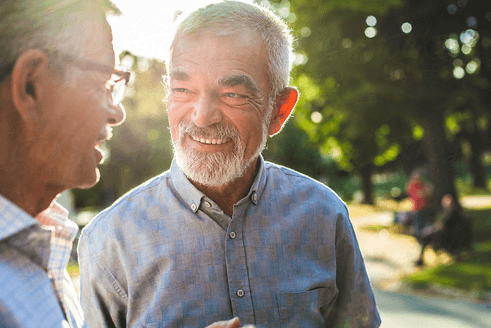 We’ll answer all your questions about how federal healthcare reforms might affect you at the local level, and how your peers are dealing with the changing healthcare landscape. Don’t settle for a short-term view. Get the health coverage you’ve craved without the premium spikes. Because the Trust’s premiums increase an average of 4% less per year than plans that aren’t built for municipalities. You have a lot of worries – and we’ve got answers. Get the legal advice and health coverage counseling you need — when you need it. All just a phone call away.